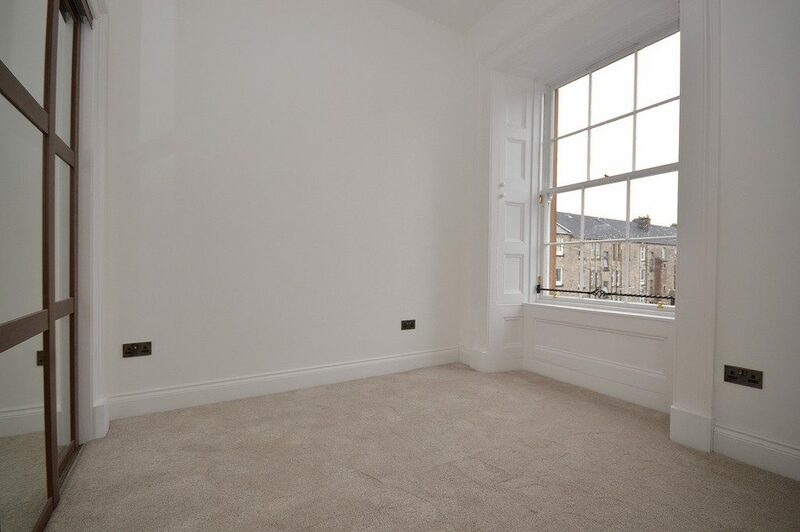 COMING SOON - UNFURNISHED - Converted two bedroom first floor apartment within private gated development. 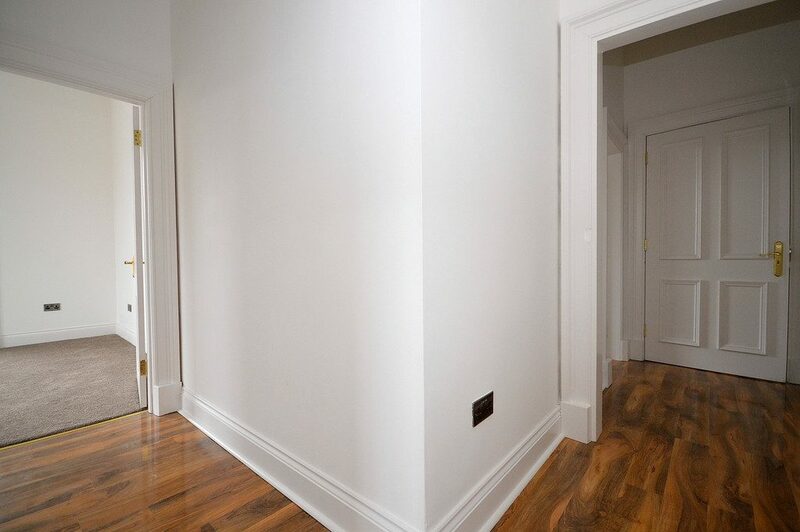 Comprising; reception hallway, spacious lounge, modern fitted kitchen, bathroom, two bedrooms, master en-suite. 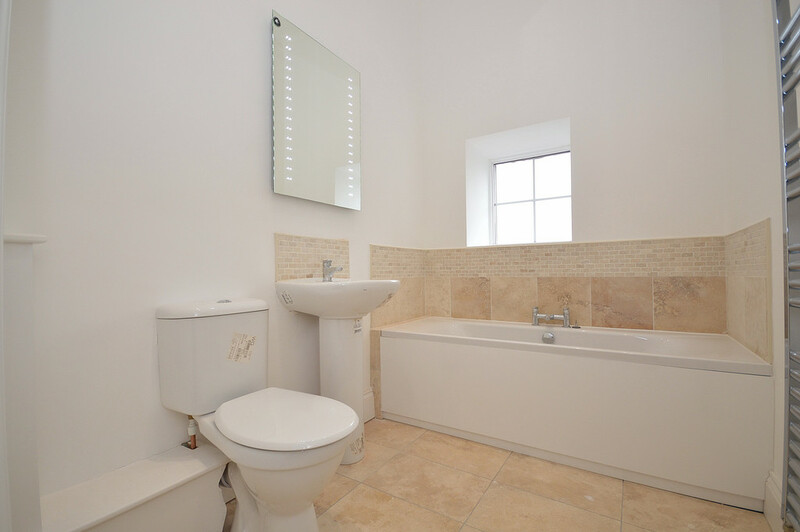 Early viewings essential. 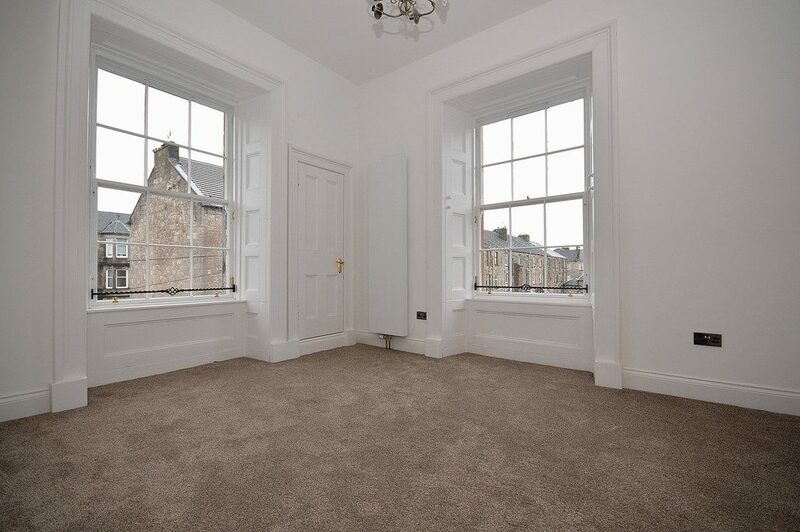 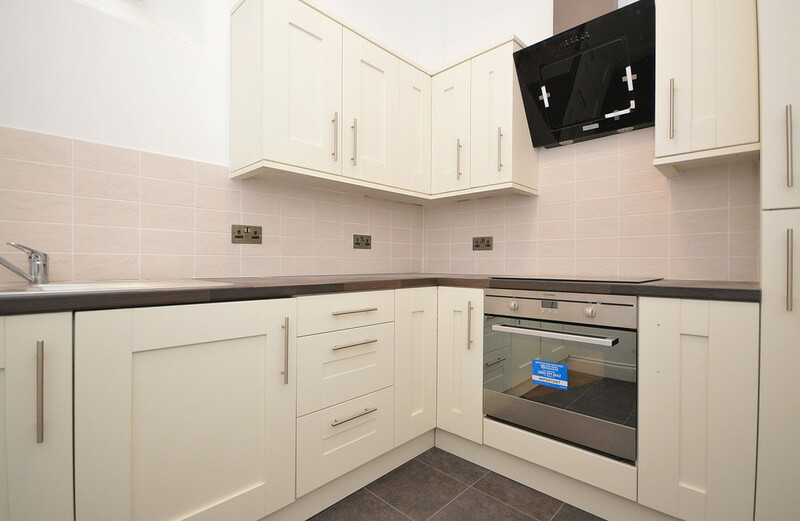 Converted two bedroom first floor apartment within private gated development. Property lies close to Dumbarton common, Meadow centre and bus/ rail links where St James Retail Park is a short walk away. 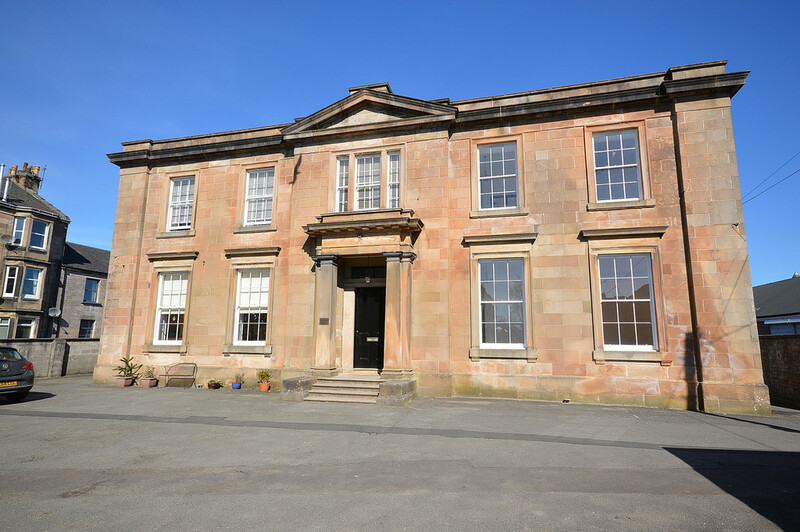 Access through electric gates down enclosed private car park and grounds. 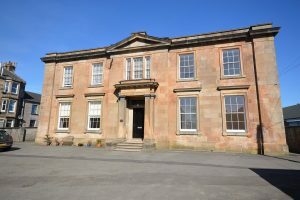 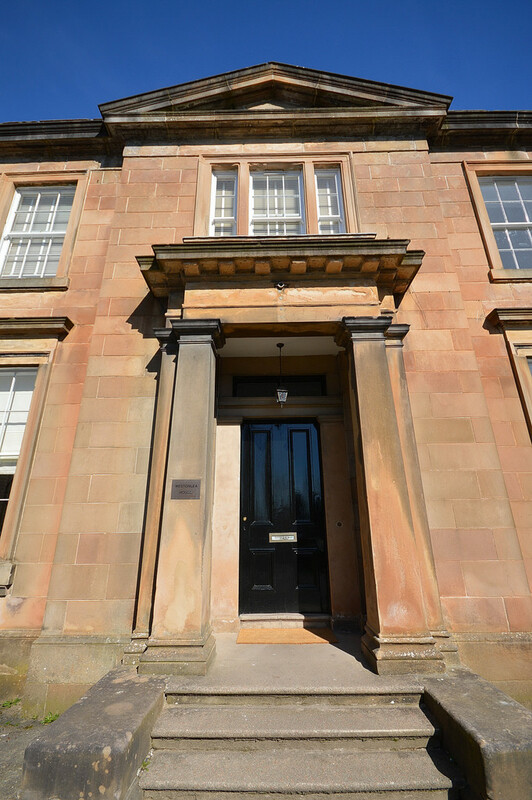 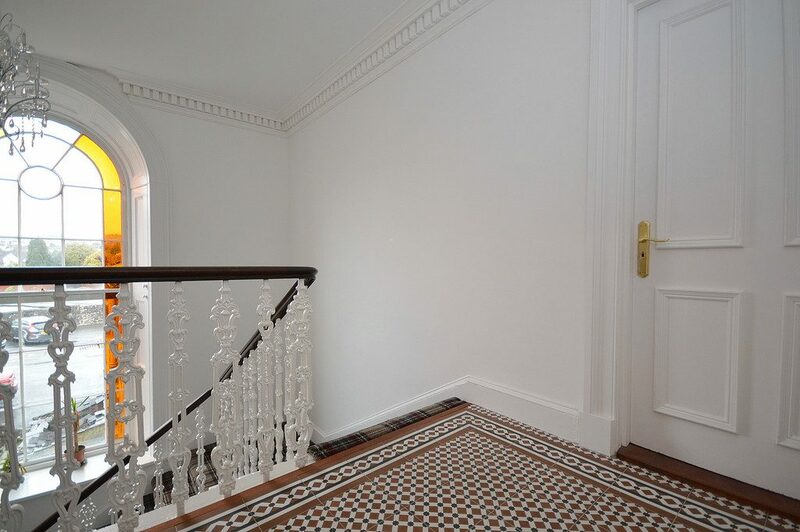 The property itself has blonde sandstone exterior with pillared entrance vestibule into the grand communal reception hallway giving access to all four apartments. The property located first floor left position. 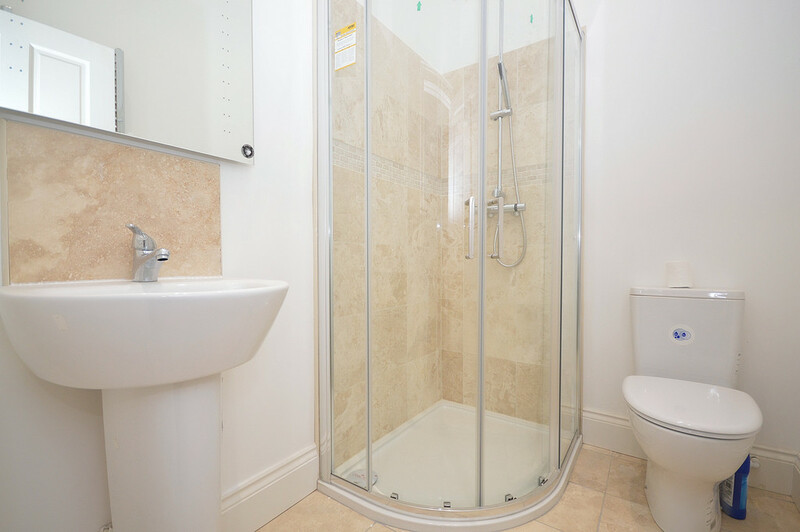 Accommodation consists; reception hallway, spacious lounge, modern fitted kitchen, bathroom, two bedrooms, master en-suite. 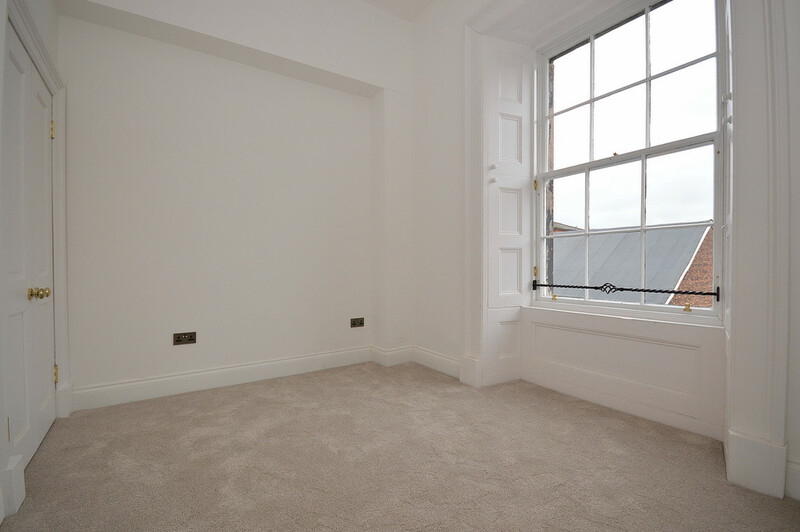 Decorated in modern neutral shades complimented by carpeting, refurbished windows with GCH.